It’s still not too late to get a gift for someone this Holiday season. In this case I mean make one, which to me is always one of the most meaningful type of gift. Whenever you take the time to craft something for another I think that truly shows a lot of love for the other because you took your own time to make it. Plus the best kind of gift for a food lover, of course,is the gift of food. 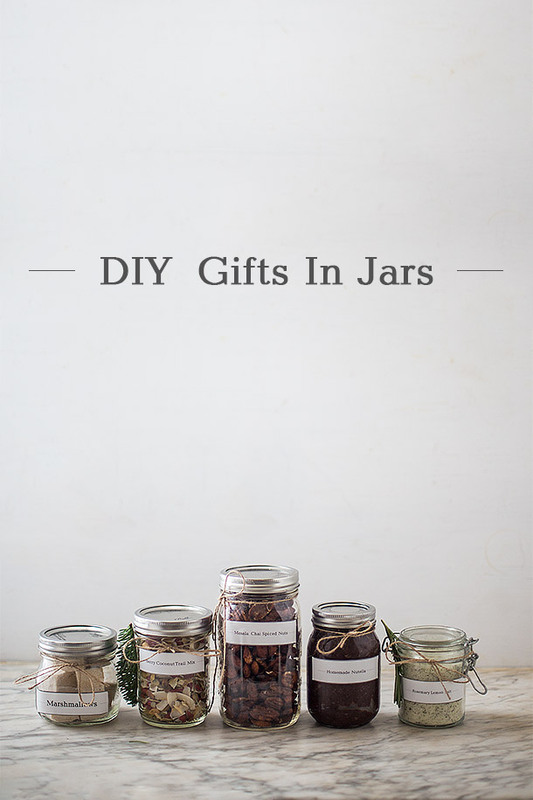 Here I’m going to run through a bunch of gifts in jars that are incredibly easy to make I made all of them in a day, although you only have to choose one, or however many you please. 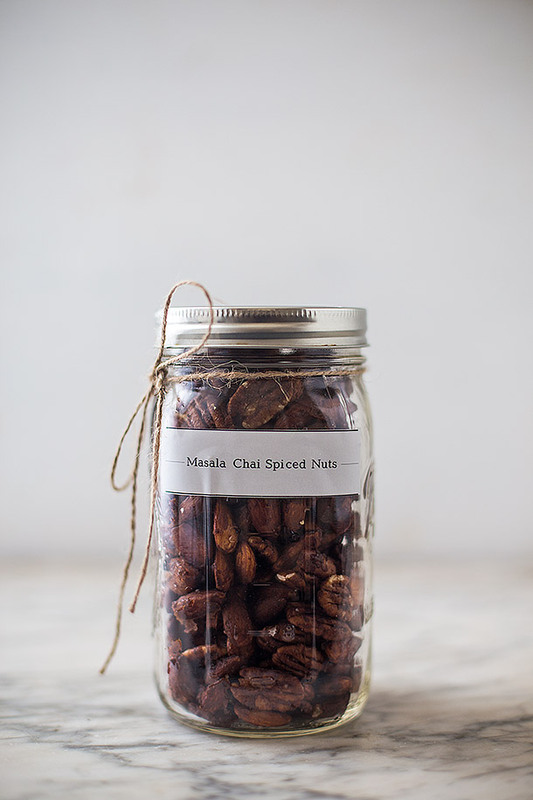 Ah Honey Masala Chai Spiced Nuts are one of the few recipes I usually only make during the Holidays. The aroma that floats around your house during and after they are made truly is the scent of Holiday spirit. Sweet cinnamon and fruity cardamom coat each crunchy salty nut with a touch of sweetness from the honey. Simply follow the recipe I linked to and place them in whatever size mason jar you like. These aren’t just any marshmallow, they’re Vanilla Bean Coffee Marshmallows, they’re incredibly easy to make, and they’re made with honey and maple syrup. No additives, no corn syrup, no white sugar, just real ingredients. These are absolutely delightful on there own and are even better in a hot chocolate, which they melt and turn the hot chocolate in to a vanilla bean mocha hot chocolate. Admit it, I love Nutella, you love Nutella, everyone loves nutella, this just happens to be a much healthier rendition of it. Made with fresh roasted hazelnuts, chopped dark chocolate, and coconut sugar, it truly is a treat that someone can enjoy without the junk. 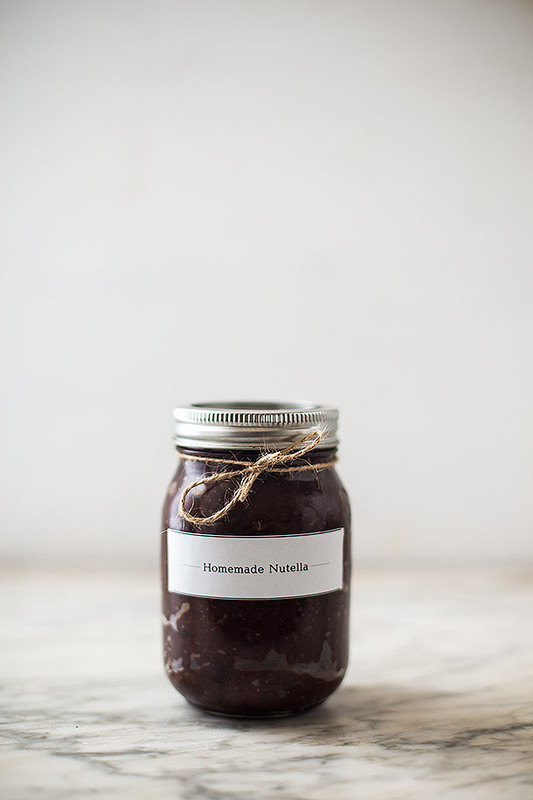 A thick and spreadable homemade nutella that is free of dairy, corn syrup, and any additives. Pour the hazelnuts onto the parchment lined baking sheet and place in the oven for 10-12 minutes. Remove the from the oven and pour them into a dishtowel and rub them together vigorously to remove skins. Add the hazelnuts to a food process and process until smooth. Melt the chocolate in a double boiler or in a microwave at 30 seconds and then 10 second intervals stirring in between. Pour the melted chocolate into the food processor and process until thoroughly incorporated. Add the vanilla extract and process then add the coconut sugar, sea salt, and coconut oil or macadamia oil. Process until fully incorporated. Finally add the maple syrup and process. It will seize up and become very thick at this point but that's what we want, super thick, rich, and spreadable. Simply scrape into a mason jar or a container of your choice. I prefer to make my own seasonings but sometimes, when I’m in a pinch, I love using seasoned salts. This one is rosemary and lemon flavored and is made using only 3 ingredients. 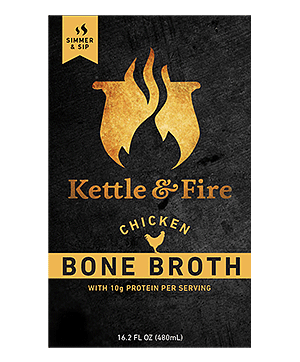 It’s great on anything including vegetables, fish, meat, chicken, you name it. A refreshing and exciting flavored salt for seasoning whatever you want. Made with only 3 ingredients. 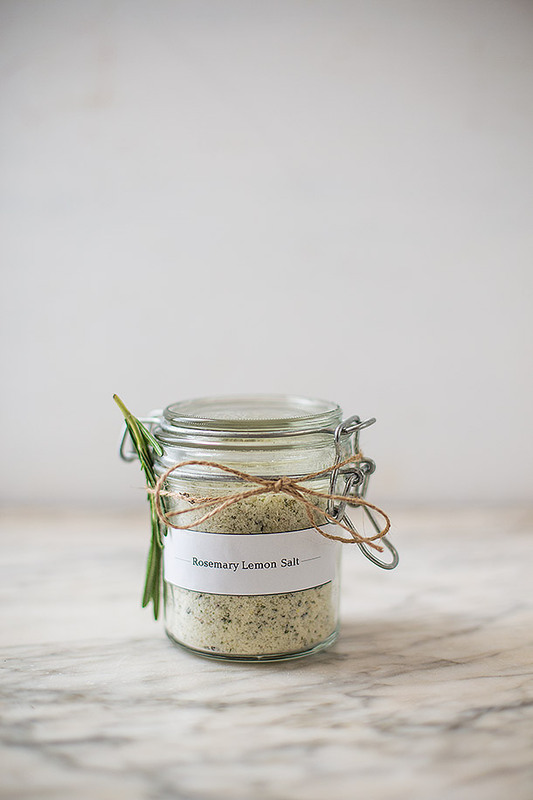 In a food processor combine the sea salt or kosher salt, fresh rosemary, and lemon zest. Process until fully incorporated, scraping down the sides occasionally and pulsing every once in a while. Yep it's that easy. Store in a mason jar or your container of choice. I’ve always had a love for trail mix and jerky but now that I am aware of what goes into the standard trail mix I tend to make my own. 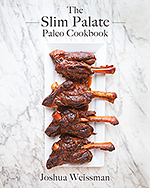 This one is incredibly easy and requires minimal effort on the cooking side of things. 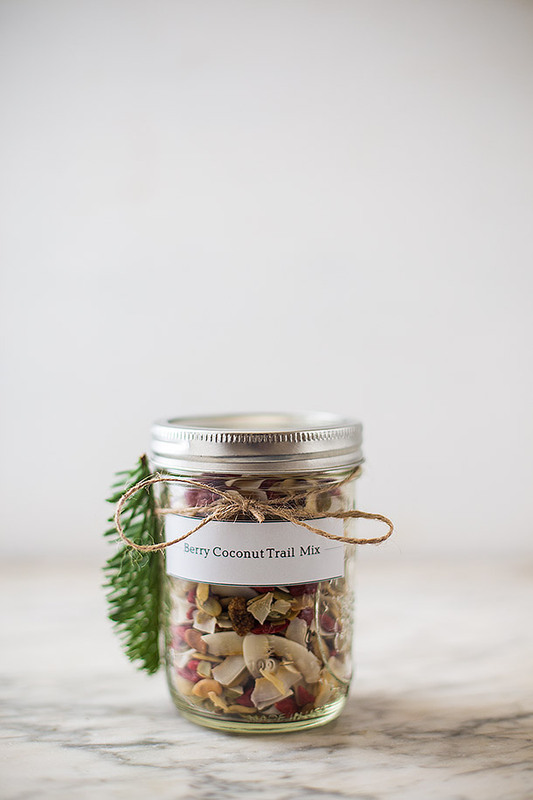 An incredibly easy, and healthy homemade trail mix. Feel free to double, triple, or quadruple the recipe as needed, this makes about 2½ cups of trail mix. In a medium skilled at the coconut and turn the burner on to medium heat. Swirl and keep the pan moving every so often to keep the coconut from burning. Toast the coconut until lightly golden brown around the edges. Pour on a plate to cool for a couple minutes. In a medium sized bowl add the pumpkin seeds, mulberries, goji berries, sea salt, and toasted coconut flakes. Toss to mix well and store in a mason jar or air tight container. These are too cute Joshua! 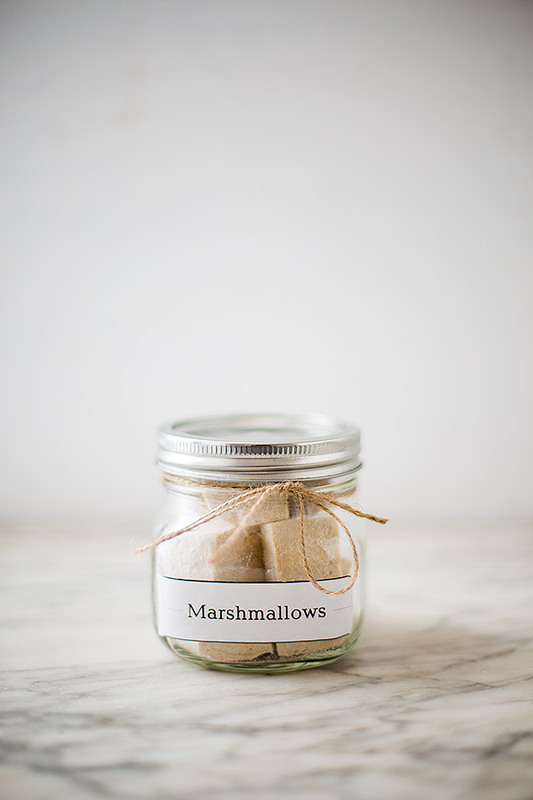 I love little jars, these would be great put into a hamper for a loved one! so simple and pretty! where did you get the jars? They’re just regular mason jars that I bought at my local grocery store. Made the marshmallows and they turned out beautifully. So glad I found your blog! What is the shelf life of the hazelnut spread? These are such thoughtful gifts, thanks for the great ideas! Hey Jasmine, I’m not exactly sure of the shelf life yet because it’s usually gone for a while but I would imagine it to last at a couple months not refrigerated. If you wanted you could refrigerate it for a longer shelf life but it may thicken or solidify in there. What lens did you use to shoot the pictures in your marshmallow post? 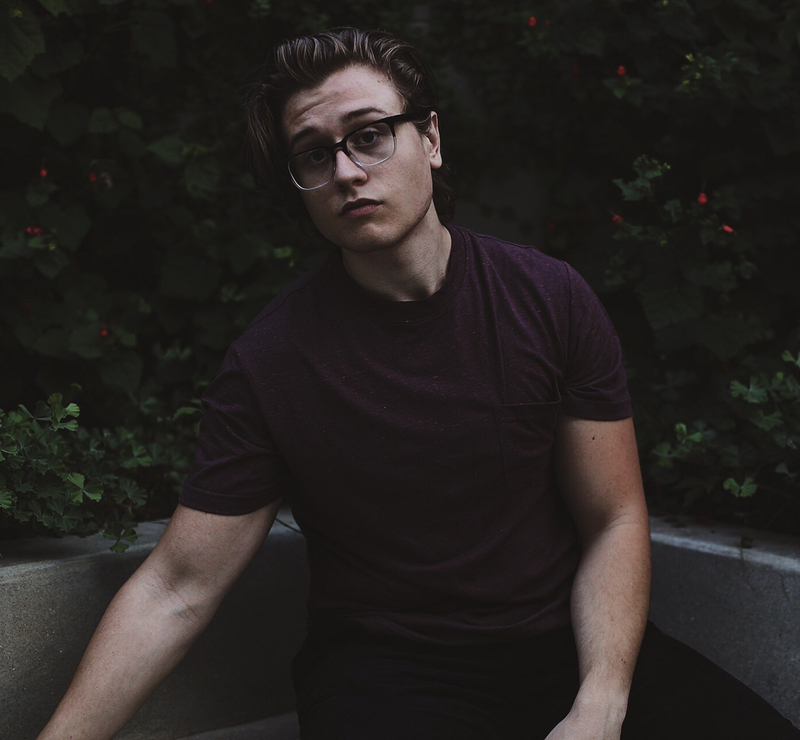 I think I used my 50 mm f1.4.